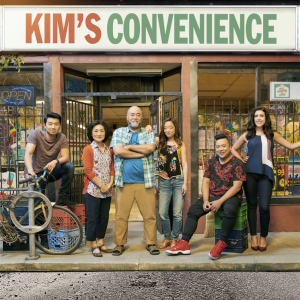 KIM’S CONVENIENCE, the funny, heartfelt story of the Kim family and their downtown convenience store, returns for a third season. 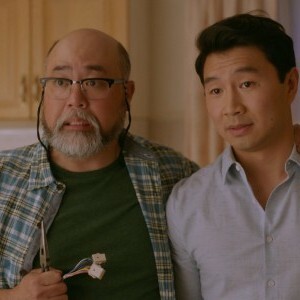 Appa (PAUL SUN-HYUNG LEE) and Umma (JEAN YOON) try to be good parents and good partners whether spicing up their love life, navigating the unfamiliar landscape of couples therapy or discovering the pitfalls of shants (shorts + pants). Janet (ANDREA BANG) continues to launch her career as a photographer, while negotiating old flames and new roommates. And Jung (SIMU LIU) struggles to regain his job and his friendship with Shannon (NICOLE POWER) while awkwardly mending fences with his Appa. 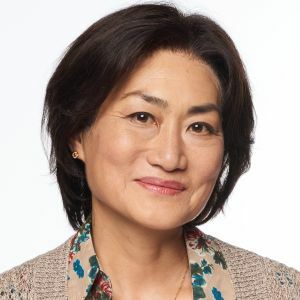 KIM'S CONVENIENCE is based on the award-winning play by Ins Choi, who also adapted it for television. Kevin White serves as showrunner, and co-created the series with Choi, who both hold executive producer credits along with Ivan Fecan. 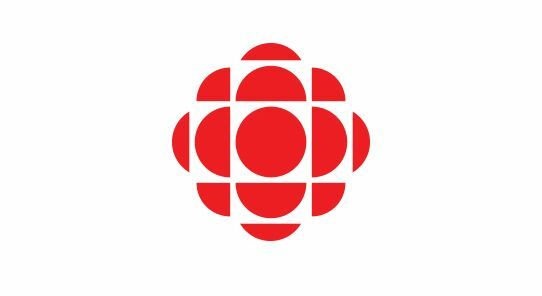 For CBC, Sally Catto is General Manager, Programming; Michelle Daly is Senior Director, Comedy, Scripted Content; and Sandra Pichea is Executive in Charge of Production. .